During the 1950´s the creation of those fleeing from what they called oppressive social conformity formed a collection of writers, poets, artists, and students known as the Beat Generation. This started what would become the Haight-Ashbury hippie scene of the 60´s . Writers such as Jack Kerouac, Allen Ginsberg and William S. Burroughs lived and worked here. 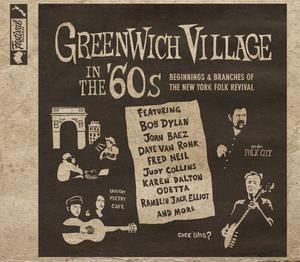 The folk music scene of the 60´s and 70´s also found refuge in Greenwich Village. 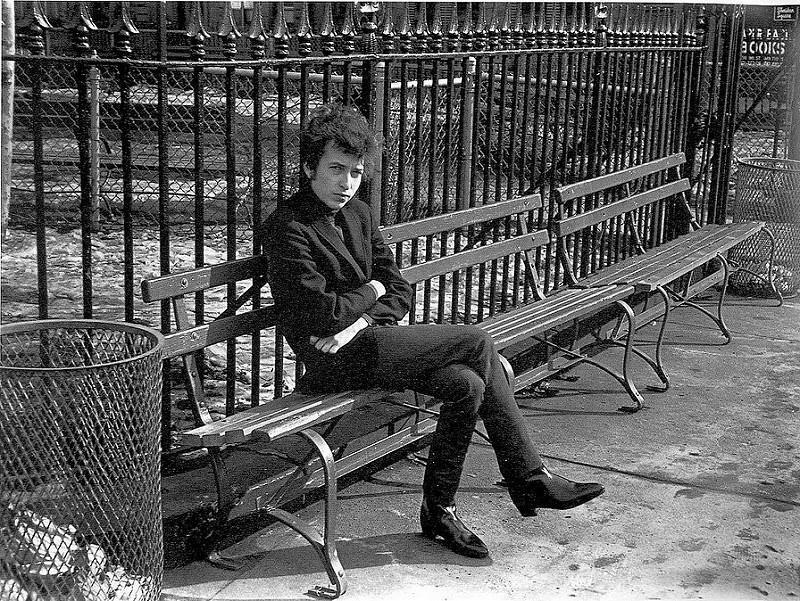 The Mamas and the Papas often met here and Bob Dylan developed some of his most important work while living in Greenwich Village. The neighborhood was a stomping ground to some of the early nightclubs, coffeehouses and theaters during the 50´s, 60´s and 70´s allowing some of our popular icons to perform for packed houses. This is also the location where Jimi Hendrix built the Electric Lady sound studios; Where Barbra Streisand debuted at the Bon Soir and where Gertrude Vanderbilt Whitney founded the Whitney Museum. Andy Warhol and Lou Reed created the Citadel of Hippiedom at the Electric Circus on St Marks Place. Well known artists and writers such as Henry James, Edith Wharton, Edgar Allan Poe, Mark Twain, Walt Whitman, Eugene O'Neill, Norman Rockwell, Jackson Pollock also have spent many hours defining their art in Greenwich Village.